EMF » Optimisation of cardiac output in emergency patients through non invasive cardiac output monitoring in the acute resuscitation phase. What does it add? Emergency Medicine Foundation > Projects > Queensland > Optimisation of cardiac output in emergency patients through non invasive cardiac output monitoring in the acute resuscitation phase. What does it add? Optimisation of cardiac output in emergency patients through non invasive cardiac output monitoring in the acute resuscitation phase. What does it add? How well do emergency clinicians perform ultrasounds of the heart and is this information helpful in determining the best treatment for very ill patients? 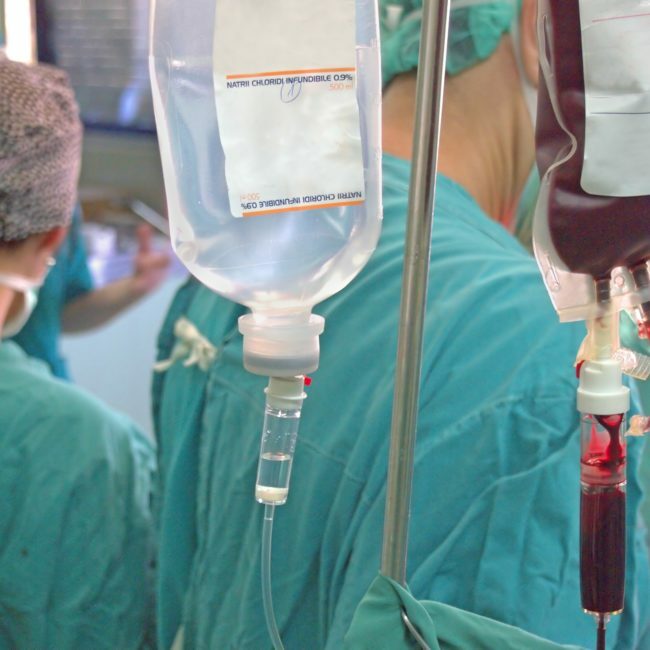 Giving intravenous fluids is one of the most common treatments used for critically ill patients in the Emergency Department; however it is difficult to know exactly how much fluid to give; too much or too little can worsen survival. Doppler ultrasound is a test that can tell us how well the heart is working, and how it is responding to treatment. Ultrasound has been used in intensive care and in the operating theatre but there is not enough research available to know whether it is practical and useful in the emergency room and whether or not using it can improve patient survival. Advances in ultrasound technology have recently made it possible to use it easily and safely at the bedside. This study seeks to assess the impact of the use of bedside Doppler ultrasound (the USCOM cardiac output monitor) in resuscitating critically unwell patients. The specific aim of the study is to assess a safe, non invasive technique using cardiac output assessment to guide the optimal fluid resuscitation in an acutely ill ED patient. Thom O, Grant N, Taylor D McD, Cooney H, Graves S, Fraser J. Results from the NICER trial. Emerg Med Australas 2012, 24(Suppl 1):32. Thom O, Cooney H, Taylor D McD, Kasza J, Fraser J. Bolus fluid resuscitation in medical emergency department patients – limited impact after the first bolus. 15th International Conference on Emergency Medicine, Hong Kong, June 2014.